Robert H. Bonanno - Mediator & Arbitrator based in Tampa, Florida. Please click your preferred available date to submit a request. Your Appointment Form will be sent to Robert's assistant, Sonja. 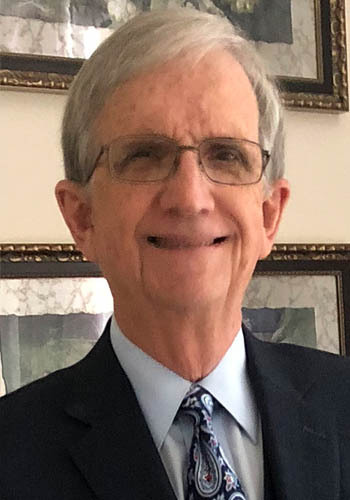 Tampa Mediation is operated by Former Hillsborough County Judge Robert H. Bonanno, who is certified as a Federal and State Mediator, Arbitrator and Attorney in the State of Florida and who is currently conducting mediations in the Tampa Bay area and beyond. Robert H. Bonanno has mediated hundreds of Federal and State lawsuits to a successful conclusion in the six years he has been an active mediator. In the past, he has also served as an arbitrator and is qualified to act as a private judge. During his twenty years on the bench in Hillsborough County, he has resolved thousands of cases prior to trial by using mediation techniques. In addition, he has also presided as the Trier of Fact in many thousands of non-jury trials as well as countless jury trials. Robert is available to mediate at his office location in Downtown Tampa, Brandon, New Port Richey or Clearwater, or he'll come to your office.